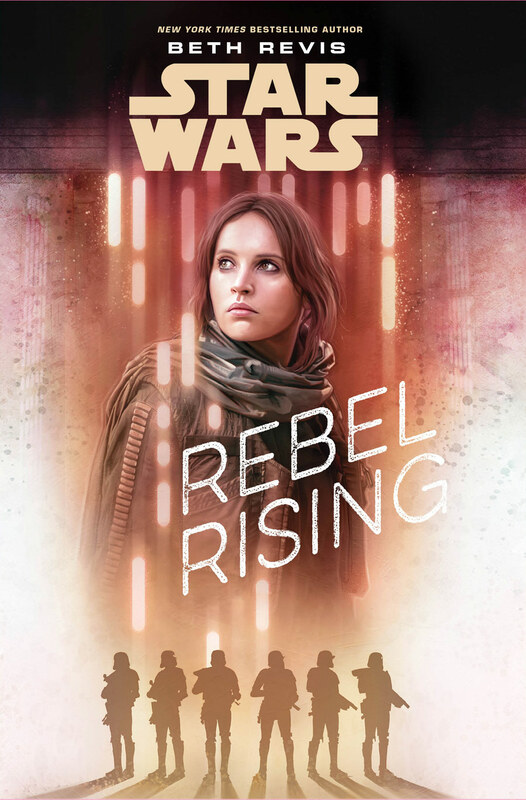 While this book unmistakably is young-adult, it's more like a bildungsroman, focusing on the disillusionment Jyn went through with the rebellion, with Rogue One as the final chapter. We meet Jyn just after her mother was killed and up until she’s liberated from prison. The book covers a wide swath of time, and the voice sometimes feels like it wanted to shift to something older, even when she was a young teen, learning the skills that made her so valuable to the rebellion, how she learned to fight. Especially when she survives on her own, and then living by her wits, carrying truncheons and just trying to survive. We also see the evils not only of the Empire, but of the Rebellion, or at least the extremists Saw Gerrera belongs to— and the wedge driven between her and the rebellion. There’s very little love in Jyn’s life you realize, and the tragedy isn’t how her story ends, but how she was barely living, eeking out a meagre existence for such a long time. It’s powerful, but it’s sad. Time and again, she’s forced to adapt, to learn something new that breaks your heart. The love that comes into her life never seems to stay uncomplicated, as we see with the son of a freighter pilot who probably was her first and only love. Even the nameless, the momentary interactions, can sting— like a pilot who helps her escape at one point, whom we only see for two pages, but were so impactful. This is some deep fan stuff. If you liked Rogue One, specifically Jyn Erso, you'll enjoy this.